Seat stability standard EN 1022 has been updated and the new version is now available. The update may have some impact for your product development. EN 1022:2005 has been updated and superseded by EN 1022:2018. On November 14, 2018 CEN published the new version and all European countries have until May 2019 to publish the standard and rescind any previous or conflicting standards. The primary objective of the update is to merge the work office seating and all other seating test methods. The new standard also supersedes EN 1335-3. -A corner stability test has been added. 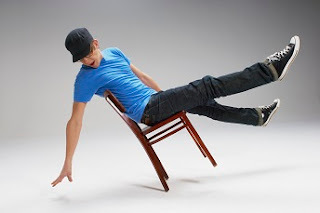 This is a new test for seats other than office chairs. This new test will have an impact on swiveling domestic chairs that have never been tested that way before.